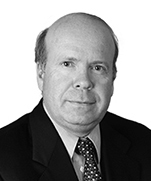 Michel Towner practices employment and labour law from Dentons Canada’ Montreal office. 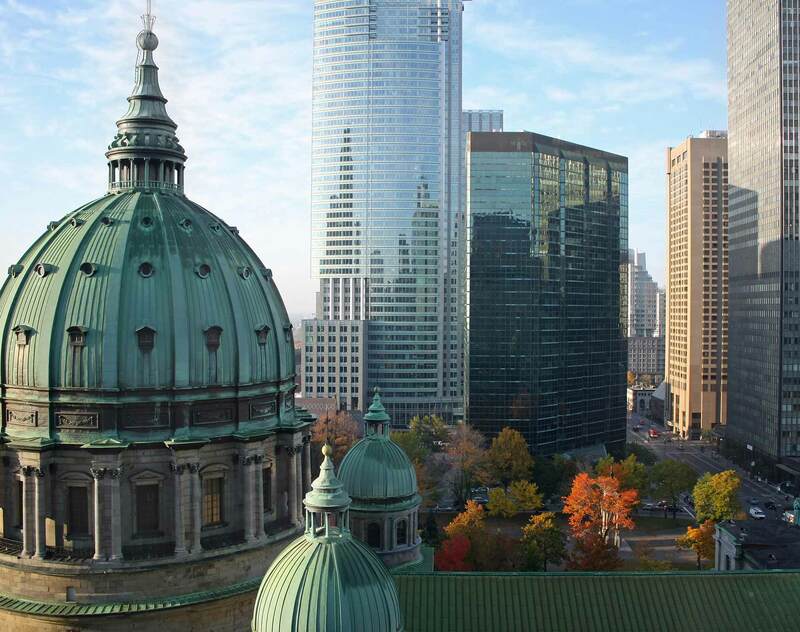 Michel represents corporate clients before both provincial and federal courts and tribunals. He advises on certification, negotiation, application and interpretation of collective agreements, grievances and arbitrations, labour standards, industrial accidents and occupational diseases, health and safety, recourses pertaining to labour law (such as injunctions, evocations, complaints), employment contracts, dismissals and severance packages, human rights and freedoms, pension plans and fringe benefits, access to information and decrees. Michel publishes articles and speaks on topics of interest to employers. He sat on the board of directors of the Montréal office from 1987 to 1995 and from 1999 to 2002. Michel is recognized by Martindale-Hubble.